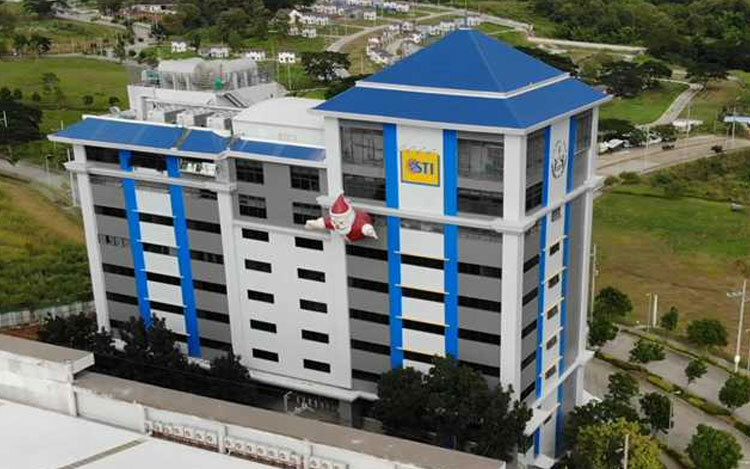 The campus sits on a sprawling four-hectare property that features two buildings: a three-storey edifice which houses the Head Office of STI and the seven-storey school. The new campus, which promises to house one of the most modern education facilities in the country, can accommodate 7,000 students. For SY 2014-15, STI WNU showed improvement as it registered 5,080 students and an additional 1,386 students from the acquired STI Bacolod franchised schools, thus increasing the number of enrolled students to 6,466. This generated an increase of 29% compared to previous year's total student population. The STI Mobile School 2 is the second installment of STI's "Driving Education Where IT Matters" campaign. The new Mobile School is equipped with a state-of-the-art computer laboratory with internet access, 27 units of multimedia computers, LCD monitors, sound system, and other top-of-the-line computer equipment. 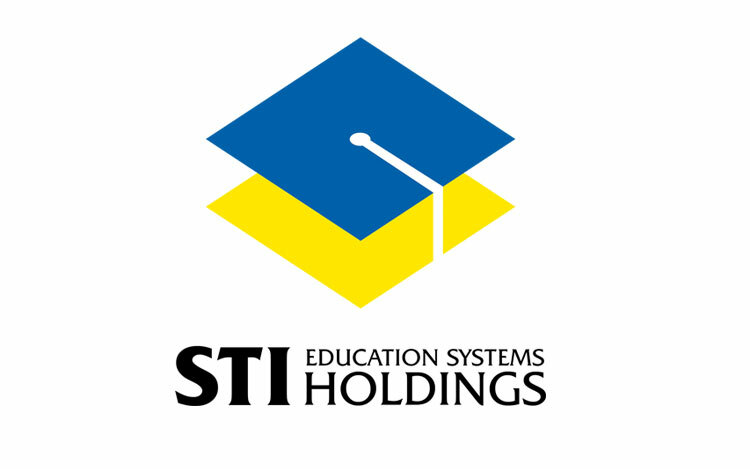 Welcome to STI Education Systems Holdings, Inc.
STI Education Systems Holdings, Inc. - PSE Code: "STI" ("STI Holdings") is a leading education and investments corporation in the Philippines. 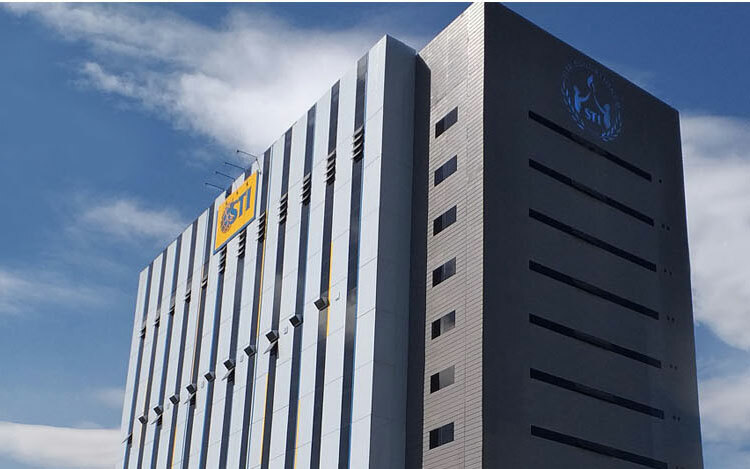 STI Holdings is recognized as one of the largest network of schools in the country today with a total number of 105,031 students enrolled in 77 STI-branded schools nationwide composed of 64 STI-branded colleges and 12 STI-branded education centers and 1 STI-branded university; and 1 non-STI branded college. 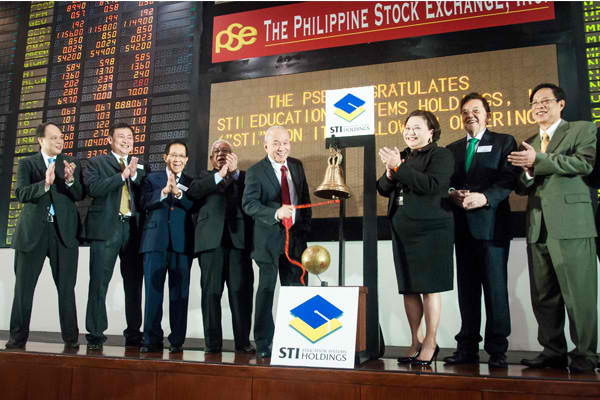 In November 2012, STI Holdings completed its follow-on offering of 2.9 billion shares comprising of primary and secondary issues. Click here for more STI news.